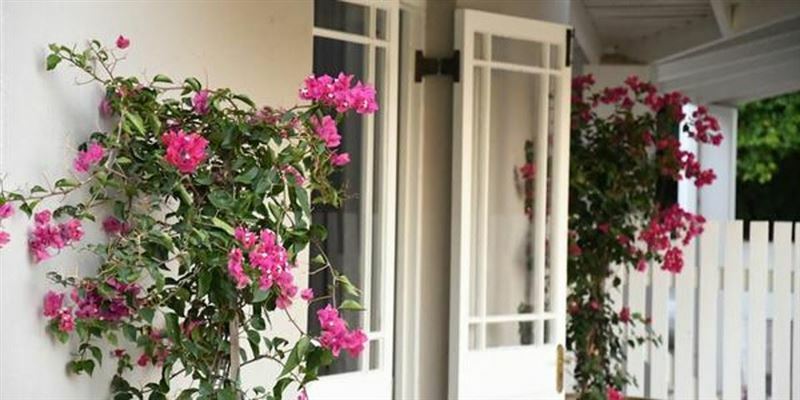 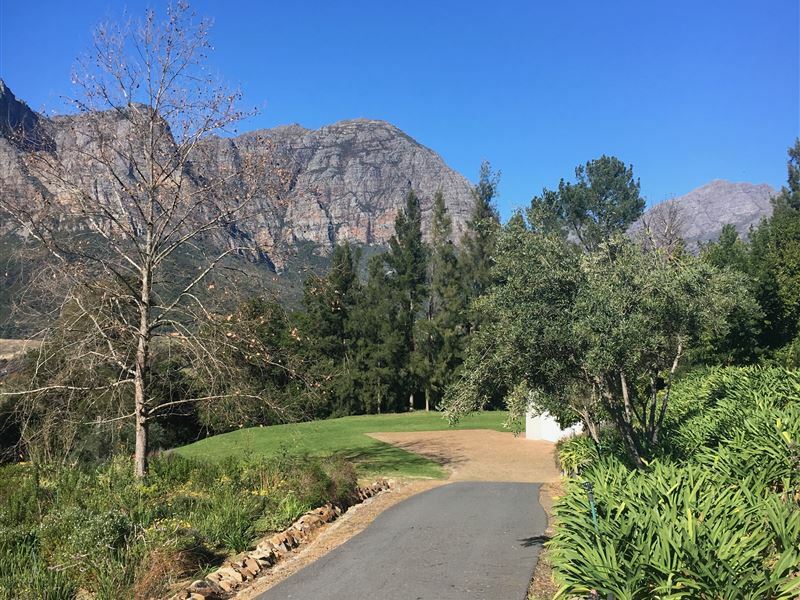 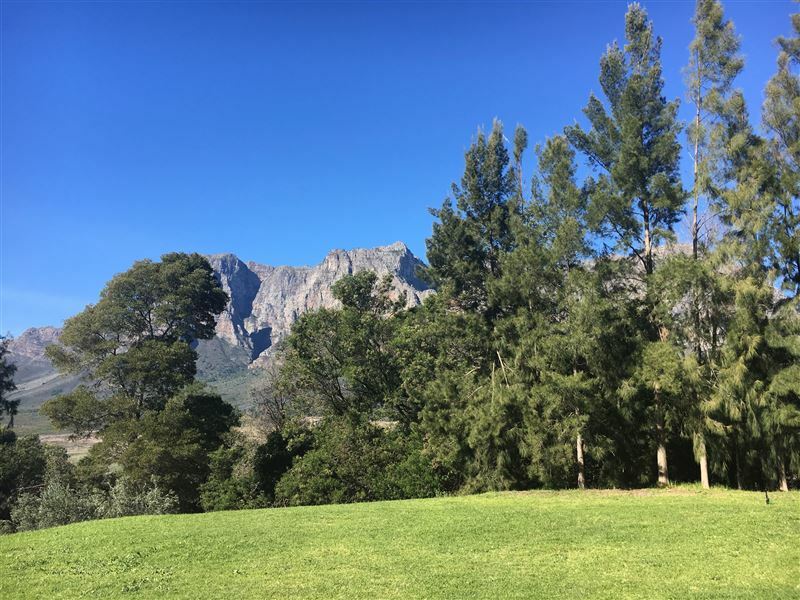 Vuurberg Property is located in a leafy upmarket town called Stellenbosch. 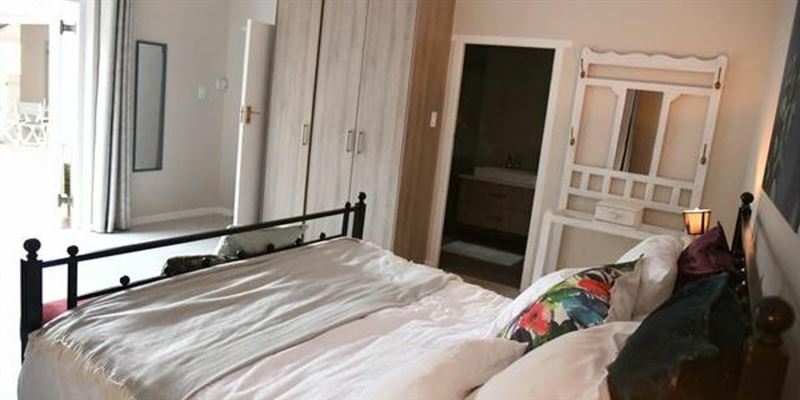 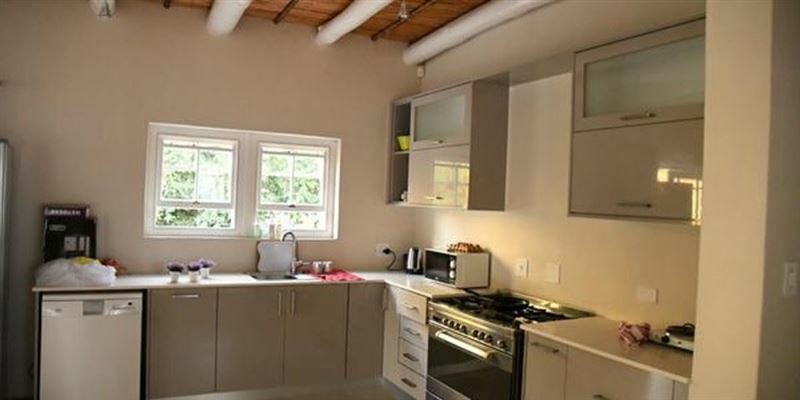 This modern self-catering house can accommodate up to five guests and features a fully equipped kitchen with an oven, a microwave, a gas stove, and a dishwasher. 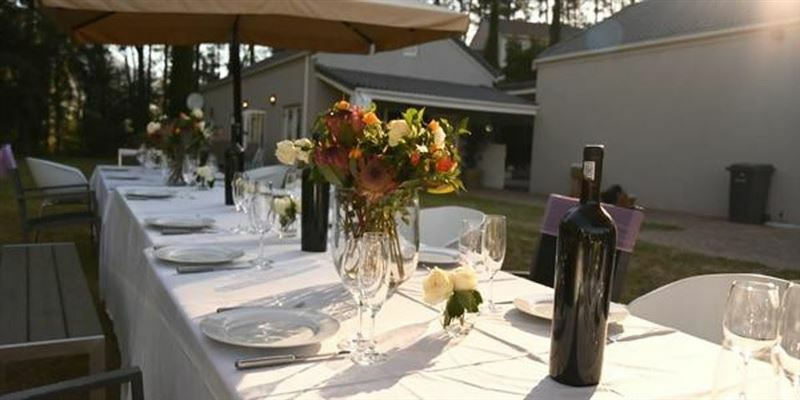 There is also a fireplace in the centre of the house, DStv, free Wi-Fi Internet access, air-conditioning and an enclosed patio with braai facilities and a large private lawn with breathtaking views. 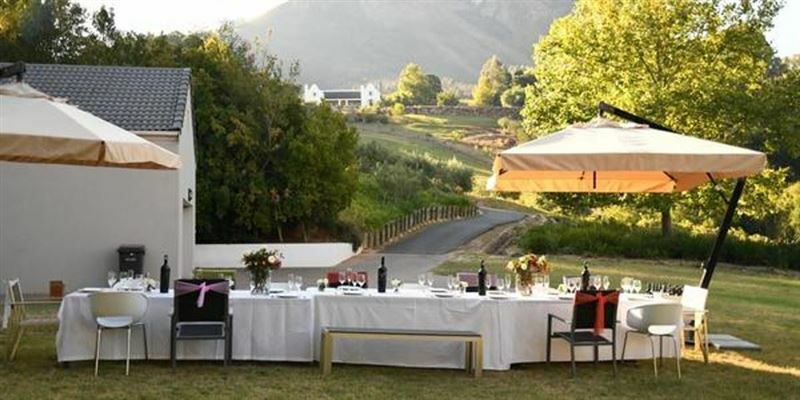 Explore Stellenboch attraction such as popular Wine estate, restaurants, cafes, bars, shops and markets. 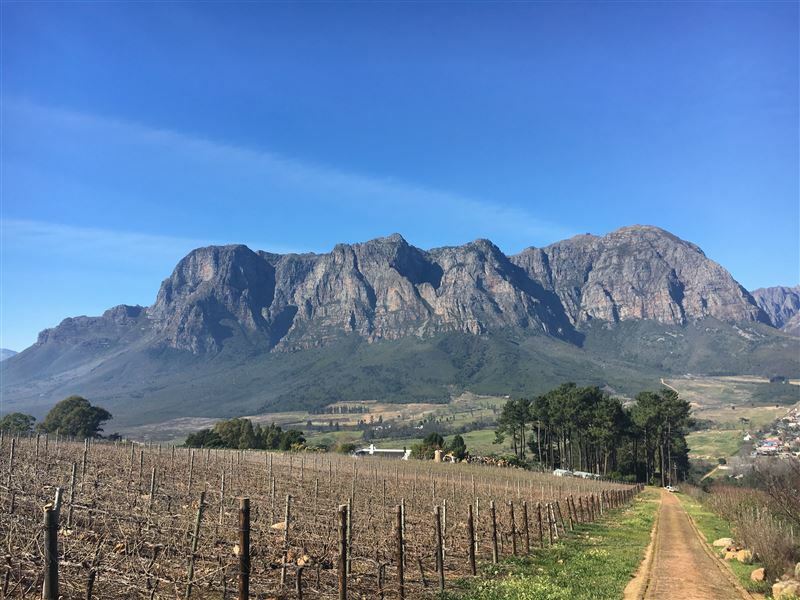 Beautiful scenery is only match by there quality wine. 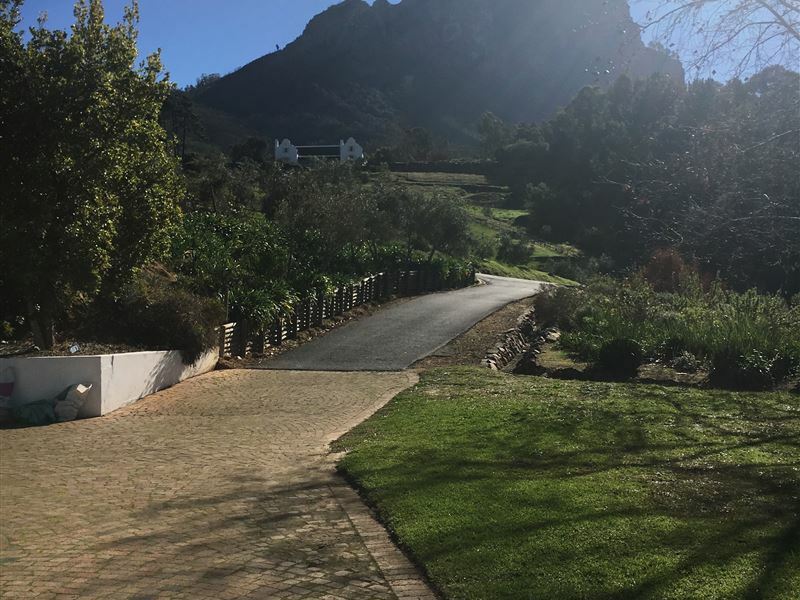 Request a quote from Vuurberg Property at no obligation.